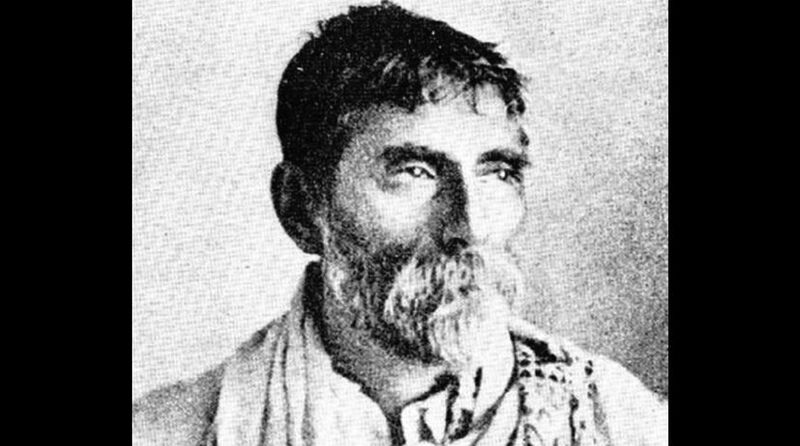 Acharya Prafulla Chandra Ray (1861-1944), whose birth anniversary falls on 2 August, was the founding father of modern science teaching and research in India alongside Acharya Jagadish Chandra Bose. Two volumes of the biographical memoir of Acharya Ray – Life and Experiences of a Bengali Chemist (1932-35) – describe the colonial injustice to people of India, in particular the people of erstwhile undivided Bengal. After completing teaching and research activities at Presidency College, he joined University College of Science of Calcutta University in 1916 as Palit Professor of Chemistry on the invitation of Sir Asutosh Mookherjee who had established the college in 1914. His journey from Jessore (Khulna) to Kolkata and to England for higher studies and research again to India had been passionately detailed in the two volumes. One can get vivid descriptions of pre-World War-II colonial rule, the state of education and scientific research in India. 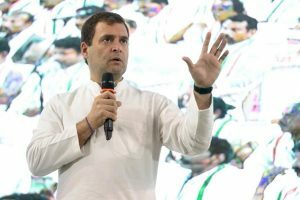 His concern and initiation of relief work during famine that broke out in part of Khulna adjoining Sunderbans acquainted him with the miseries of the rural population. Acharya Ray had initiated advanced teaching and research at Science College and his students – later colleagues – Satyendranath Bose, Meghnad Saha, Jnan Chandra Ghosh, Jnanendra Nath Mukherjee and Sisir Kumar Mitra made their mark in respective fields of modern science. Acharya Ray sailed to England in September 1920 with an invitation from Prof. F. G. Donnan at University College of the University of London and his fellow passengers were Meghnad Saha, Prof. N.K Siddhanta, Dr. Jivan Mehta and others. Prof. Donnan used to keep in touch with Indian students in London. In a letter to Acharya Ray in March 1921, Prof Donnan wrote “…Since you left, your Indian pupils and I have had several conferences on the subject of Applied Chemistry, and I called in several experienced men to give them advice on the matter. I think they will be able to form a fairly good opinion of current ideas on this question in England. Needless to say, these ideas may require some degree of suitable modifications to adapt them to the particular necessities of the case in India…I wish to tell you again what a very high opinion I have of your former students who are here…I think that in ages to come your name will be remembered and honoured as one of the great and most modest pioneers of Indian intellectual, social, and industrial renaissance. As a teacher Acharya Ray always used to encourage his students and never failed to help them. This is evident from a letter written in Bengali in April 1921 to Jnan Chandra Ghosh and Meghnad Saha when they were abroad. During the devastating flood in North Bengal in 1922 Acharya Ray took the leadership role for relief work and the whole Science College was the centre of activities involving all his colleagues and students. In particular his association with Meghnad Saha was deep-rooted since both of them came from rural Bengal. During the relief operation Meghnad Saha was his lieutenant. Dr. Prasenjit Saha, younger son of Meghnad Saha gave me the copies of those letters and told me stories about their relationship.